This week in awesome: Rob talks about the odd local TF5 radio commercial he heard before seeing TF5. Oh, what TF5? Rob talks about his impressions as well as the neat guerrilla TF5 marketing at Universal Studios. Q&A goes into what Rob thinks is better when it comes to being a modern day Transformers fan vs a fan back in the day. All this and Rhinox farted. 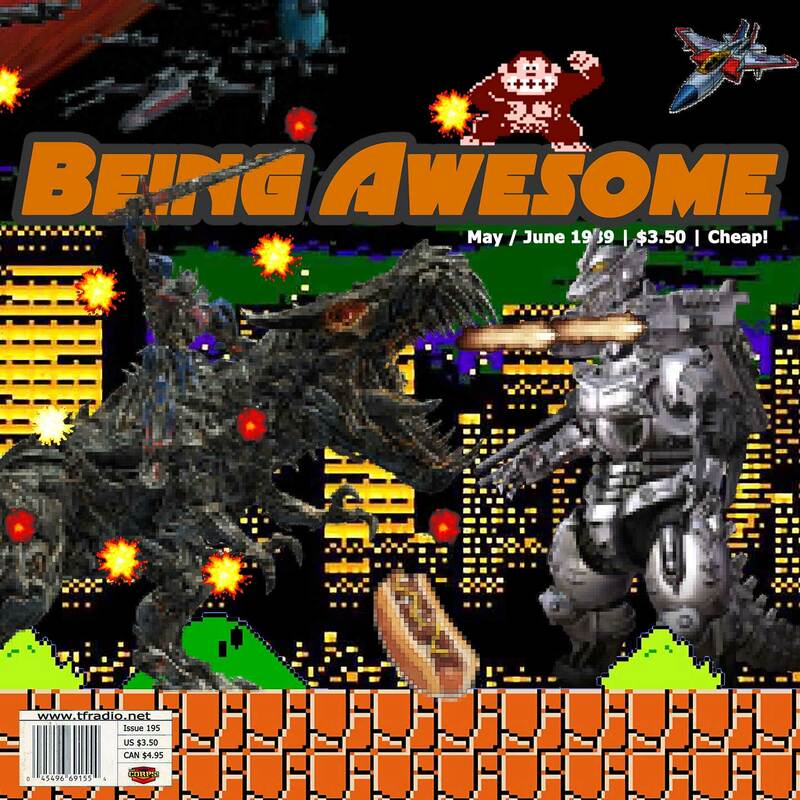 Please support Being Awesome by using our Amazon referral link.